When results are critical, confidence is absolutely key. 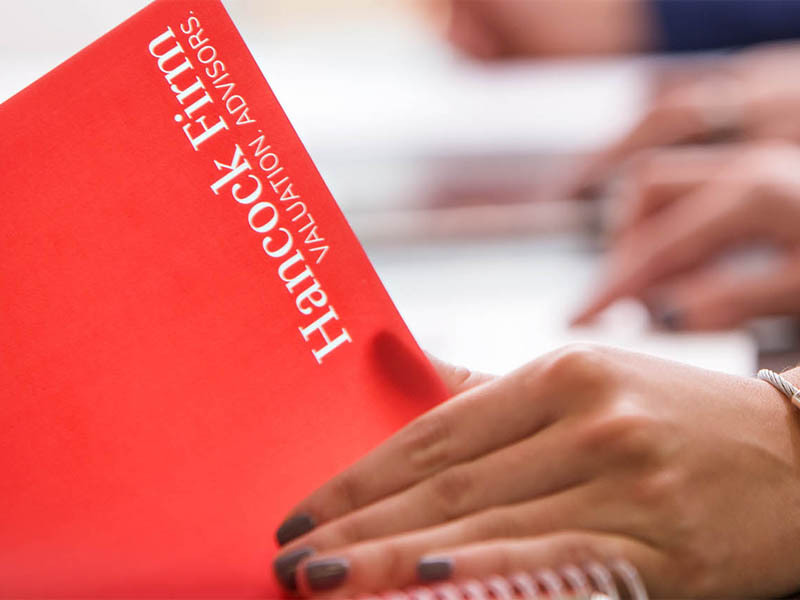 Hancock Firm delivers hands-on custom valuation, transaction and advisory services that hold true in the face of scrutiny. 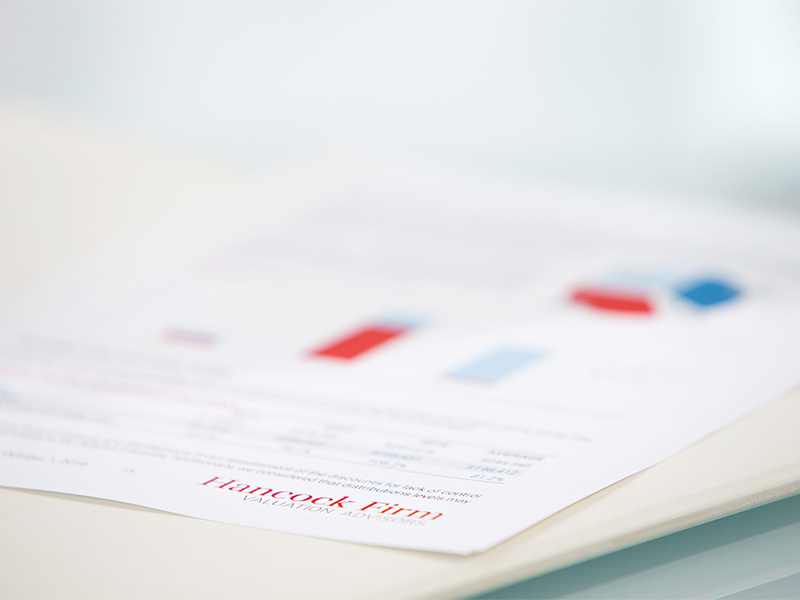 Hancock Firm provides unbiased financial and value opinions that last. 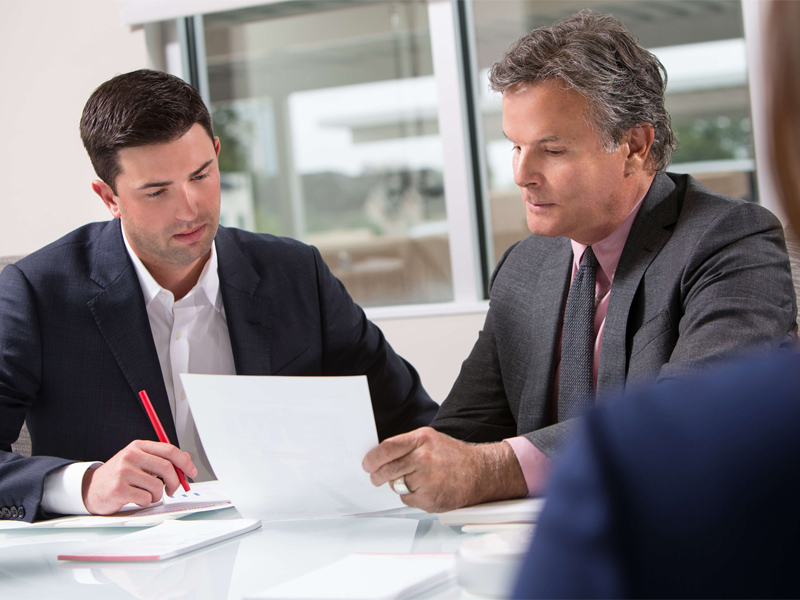 We sustain our opinions whether under judicial review, Internal Revenue Service’s examination, or scrutiny by your family and business relationships. 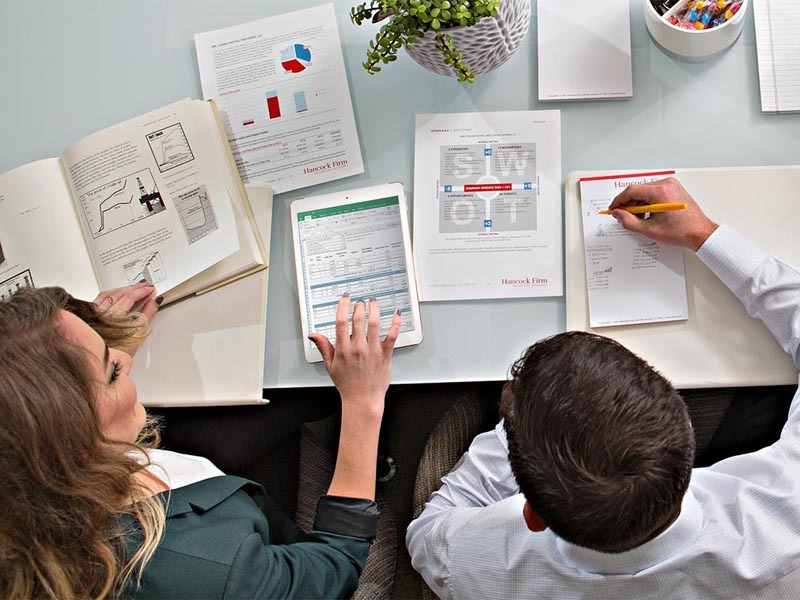 Using a versatile team of experienced professionals, a state-of-the-art library and specially designed electronic databases, Hancock Firm finds the most effective path to deliver the true facts, whatever the industry. 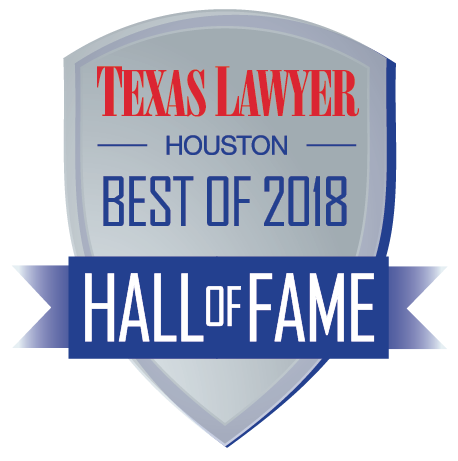 Voted #1 BEST Business Valuation Firm and BEST End-to-End Litigation Consultant in Houston by Texas Lawyer for nine consecutive years.